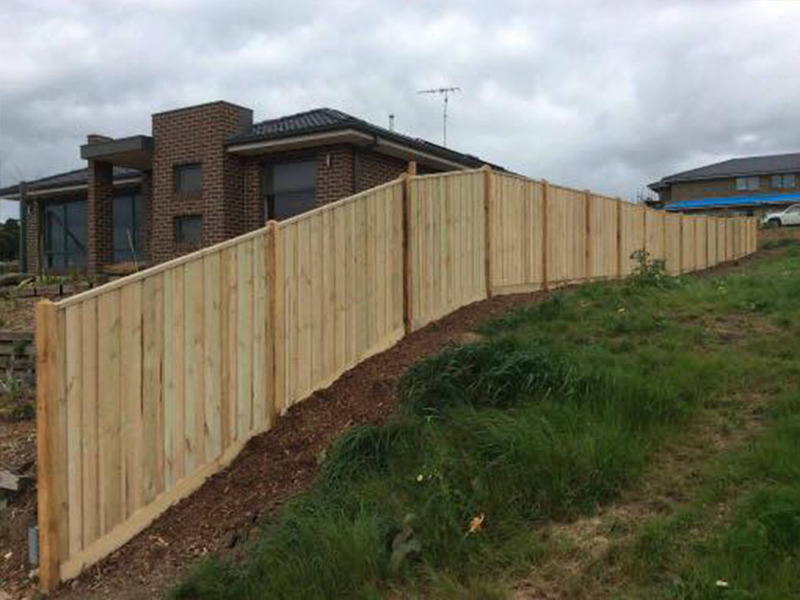 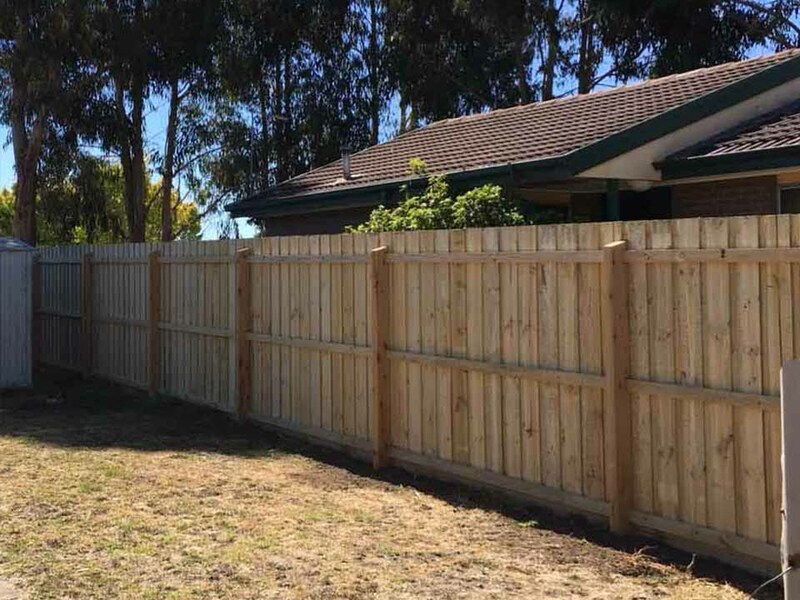 Known as a capped, exposed post paling, these fences are finished off nicely with a diamond top. 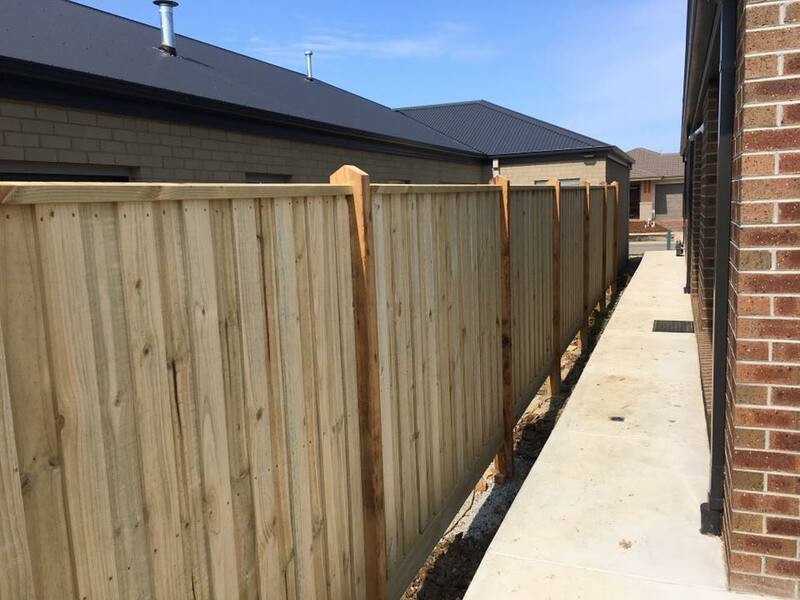 All our posts are set in concrete to provide a strong footing ensuring our fences are built to a high quality standard. 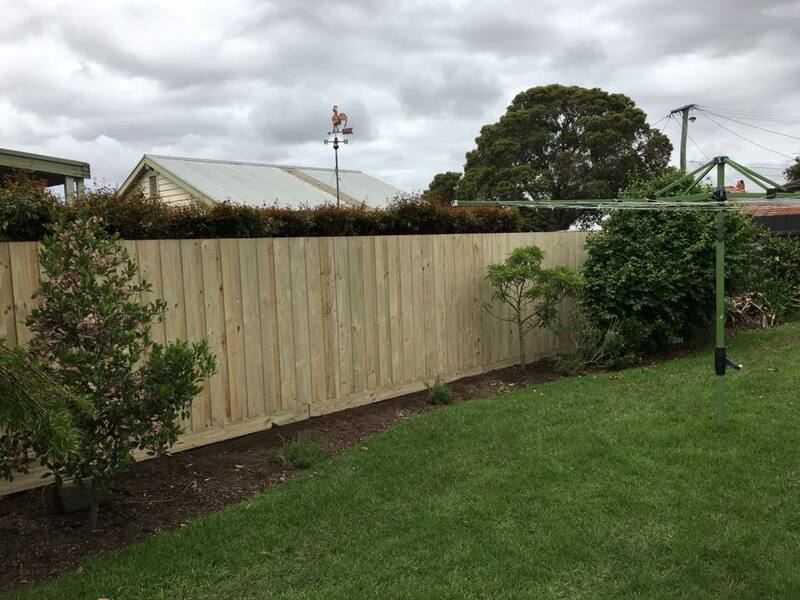 We set out posts to a minimum 600mm deep using quality hardwood cypress posts.